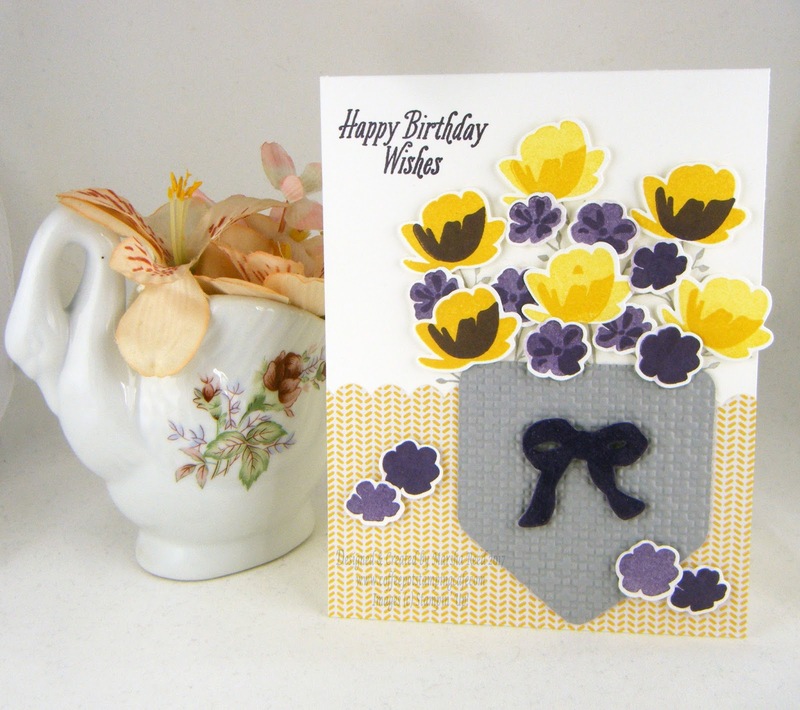 Pretty arrangement of Sring flowers, super use of the CC&S colours. Thanks for playing. Thanks, Jane! Fun colors to use. Oh a pocket full of posies! So fun! Thanks for playing along with us at CC&S! Thanks, Karen! I love flowers. Thanks, Beverley! Flowers always cheer me up. Such a beautiful card, the flowers are lovely. Thanks for playing along with us at CC&S. so sweet....happy and cheerful too! 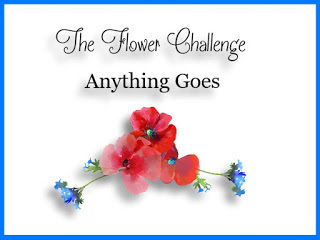 Thanks so much for playing along with The Flower Challenge.